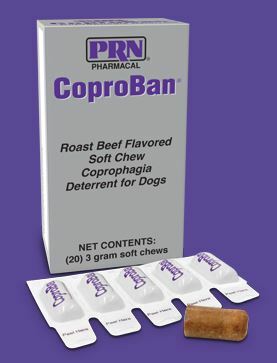 Get a free sample of CoproBan Soft Chews for dogs. These aren’t your typical treats. These are a Coprophagia Deterrent. If you don’t know what that is, it’s a deterrent for dogs to keep them from eating their stools. 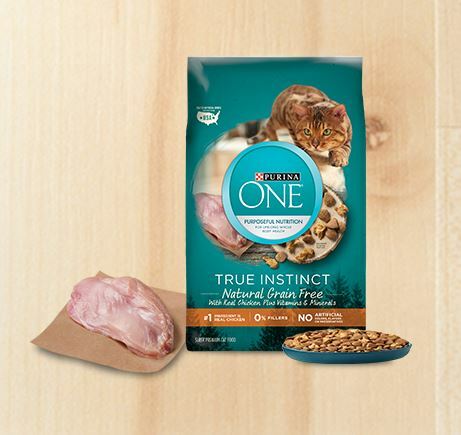 As gross at that sounds, if you have a poop eater (like we do, yuck) you may want to try them. Fill in the form to request your sample. You will need to enter your dog’s veterinarian and vet clinic too. 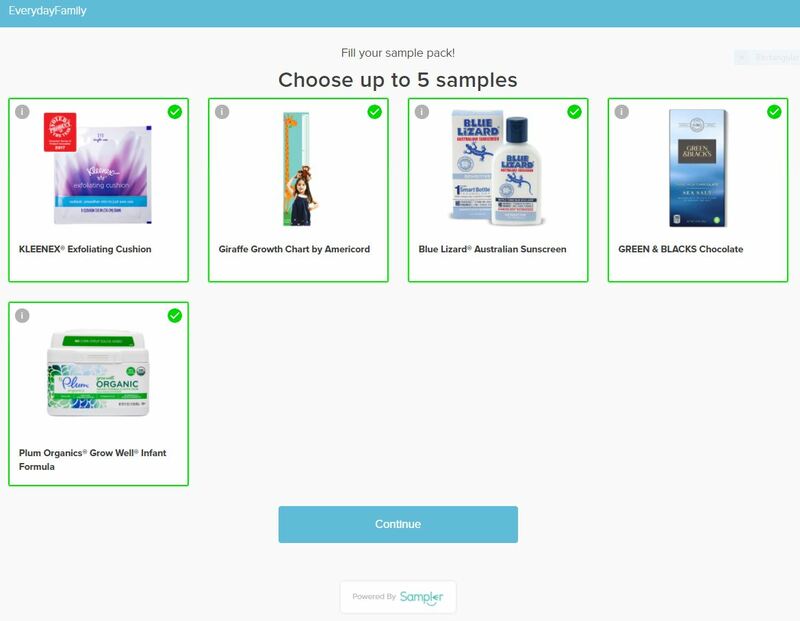 It’s a 5 day sample and you should allow 6-8 weeks for it to arrive.